The Women Business Institute (WBI), of the Universidad del Sagrado Corazón (USC) was founded in 1997, and is the main organization in Puerto Rico dedicated to providing training and business development services for the female population. The WBI promotes economic self-sufficiency among women and collaborates to build their confidence, with the purpose of developing their individual potential. The goal is innovation, the achievement of its economic objectives and goals. The Institute focuses on the needs of women, however, around 10% of its clients are men. 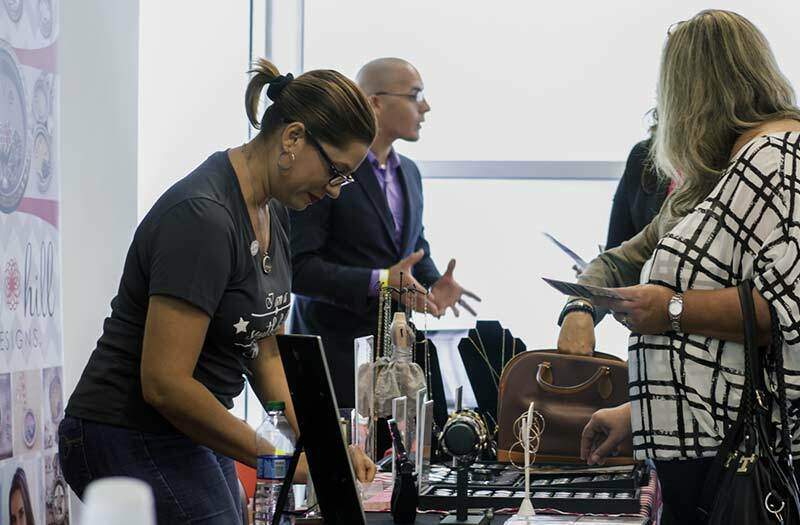 Since its foundation, the IEM has positioned itself as the first Women's Business Center (WBC) in Puerto Rico with the support of the federal agency Small Business Administration (SBA). During 2015, the IEM was awarded with The Women's Business Center of Excellence Award, awarded at both the regional and national levels. The IEM is located in the University of the Sacred Heart, in San Juan, but the services have been extensive to several municipalities of the Island, benefiting residents outside the metropolitan area. The Institute receives support from the federal agency Corporation for National and Community Service, which provides support through the participation of its AmeriCorps * Vista (Volunteers in Service to America: VISTA) volunteers, who offer their services on a full-time basis, with the purpose of supporting the efforts of non-profit organizations, and public agencies working to combat poverty in low-income communities.